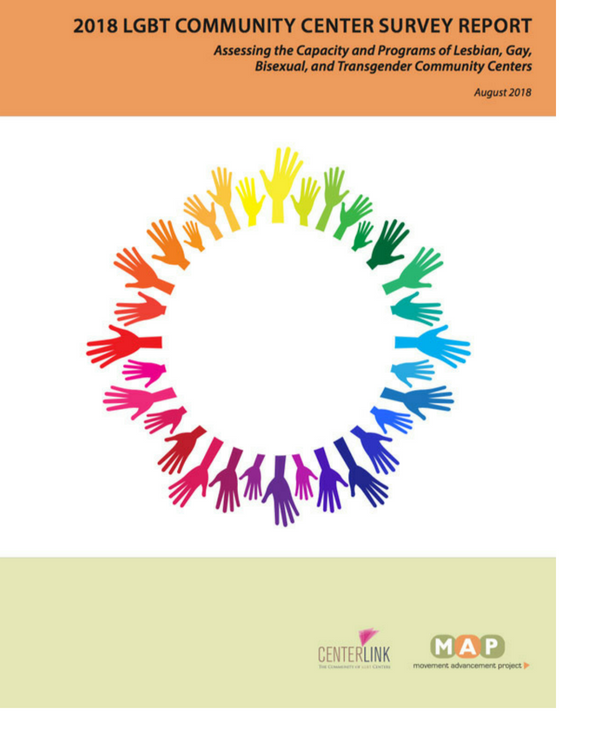 2018 LGBT Community Centers Survey Report:: Every two years, Movement Advancement Project and CenterLink complete a survey of LGBT community centers across the United States. This year, 218 community centers were asked to participate. We are excited to share the 2018 LGBT Community Center Survey Report. Especially notable is the extent to which centers engage in advocacy. 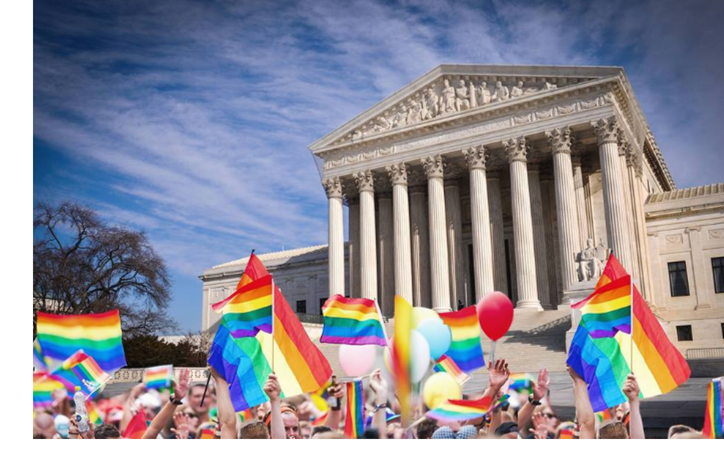 93% of LGBT community centers participate in educational outreach and advocacy to influence public policy. 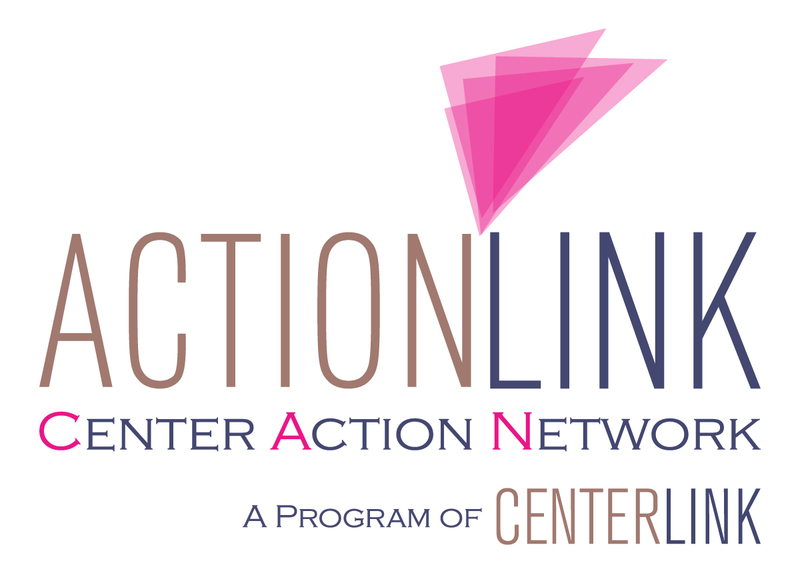 Your local LGBTQ centers, along with CAN, are great resources for you to utilize when it comes to policy and advocacy work! #PromoteTheVote: There are just 84 days left until midterm elections. Are you registered to vote? If not, click on our #PromoteTheVote page and find out how to register in your state. Voting while trans? We've got you covered. Our friends at the National Center for Transgender Equality have published a checklist just for you. Want to run for office? So far this year, 43 transgender candidates have run for political office at all levels in the United States, according to Harvard researcher Logan Casey. Nonprofit organizations are much more likely to survive and thrive in areas where public esteem and confidence in government is high. By casting your ballot, you’re helping your local LGBTQ community centers. And did you know that non-profits can carry out voter registration drives and get out the vote campaigns that are nonpartisan? What is your local LGBTQ center doing to prepare for the upcoming elections? equal terms. 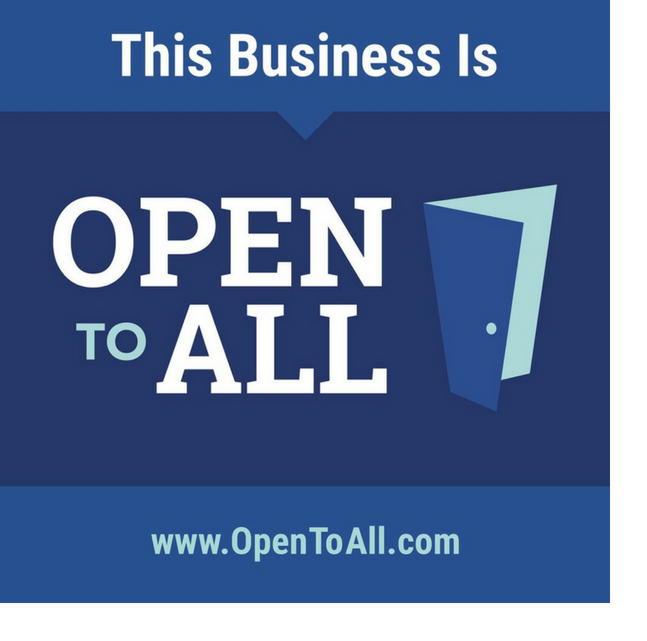 To sign up for the latest updates from the Open to All campaign, click here. the ACS, ignoring requests from over 75 members of Congress and multiple federal agencies. On July 31st, U.S. Senators Kamala D. Harris (D-CA) and Tom Carper (D-DE), both members of the Senate Homeland and Governmental Affairs Committee, introduced the Census Equality Act, legislation to require the U.S. Census Bureau to ensure millions of LGBTQ Americans are properly counted for and represented in Census data collection efforts. 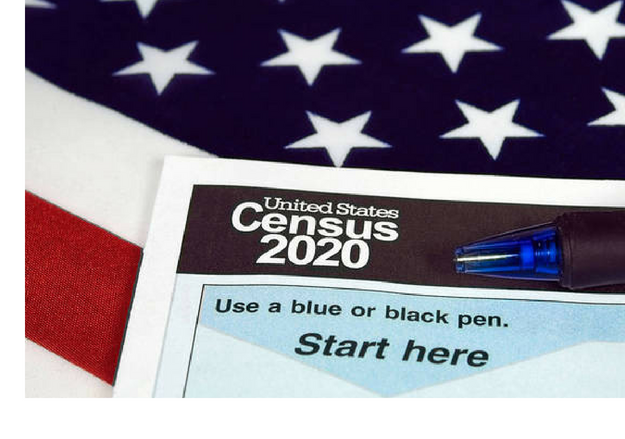 Tweet the U.S. Census Bureau and tell them it's time to count EVERYone.